Fri., July 27, 2018, 5 a.m. 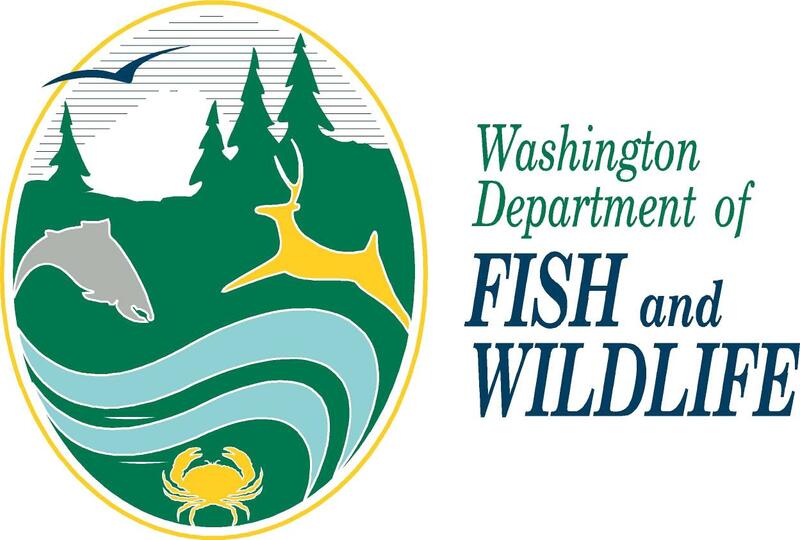 The Washington Department of Fish and Wildlife hopes to balance its budget using a combination of state general-fund money and increased hunter and angler fees. In a public webinar discussion on Monday, Nate Pamplin, WDFW’s policy director, outlined the budget issues facing the department and some proposed solutions. The $30 million budget shortfall comes from three things, Pamplin said. Funding via general-fund taxes and recreational license sales has not kept pace with costs; a one-time funding fix approved by the Legislature in 2017 expires in June 2019; and the department is still recovering from budget cuts from the Great Recession. That work was done with input from a stakeholder advisory group. The search for a permanent fix differs from past budget proposals, Pamplin said. “Previously, we developed our budget based on incremental need,” he said. To fully fund the department and make a lasting structural fix, Pamplin said the department will need an additional $60 million. WDFW has asked for increased funding for several programs, including $14.7 million for conservation efforts such as salmon recovery and watershed health; $5.6 million for hatchery and fishing improvements; $3.5 million for hunting improvement, including increased law enforcement; and a undetermined amount of money for orca recovery. Currently, about two-thirds of that $60 million is slated to be funded from the state’s general fund. The remaining one-third would be funded using license fees. One proposed fee increase would result in a 12 to 15 percent “across-the-board increase on all license products.” That would be the first increase to license fees since 2011. The WDFW staff has also proposed an annual $10 fee charged to WDFW customers with a $3 fee charged for temporary license holders. As for cuts, Pamplin said the department has earmarked $3 million in spending cuts. Those cuts include closing the fish hatchery in Naches, Washington; reducing some habitat restoration work; reducing the number of fish pamphlets produced, instead relying on a new mobile fishing application; reducing the WDFW staff training fund; and reducing the number of grants awarded to volunteer organizations. The agency will continue to solicit public feedback in advance of making an official budget request to the Legislature. Pamplin acknowledges that increasing hunting fees could exacerbate a problem, namely declining hunting and angling participation. “Certainly, we’re very concerned about pricing hunting and anglers out,” he said. Pamplin said the WDFW staff is considering offering discounts to hunter education graduates on their first licenses. He emphasized that the budget proposals are just that, proposals. “We’re asking the public to weigh in on all of the material I just presented,” Pamplin said during the Monday’s public webinar. WDFW is asking the public to comment online at surveymonkey.com/r/DMH6KCH. The WDFW Fish and Wildlife Commission will discuss the budget proposals at its Aug. 10 meeting in advance of sending a proposal to the Legislature. Published: July 27, 2018, 5 a.m.